Sounds familiar? I have news for you. This didn’t come from the Civil Rights Act of 1964—try the Civil Rights Act of 1866. 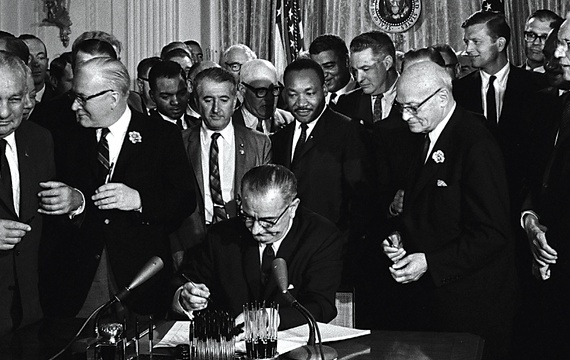 By the way, did you know that a Civil Rights Act was also passed in 1875? Add the passage of the 13th, 14th and 15th Amendments in 1865, 1868 and 1870 respectively, and you’ll begin to understand the point I’m trying to make. Civil rights in America is part of the same game, except it’s pretty clear today that inequality exists virtually everywhere in this country, despite the risk it presents to the nation’s economic and social growth. 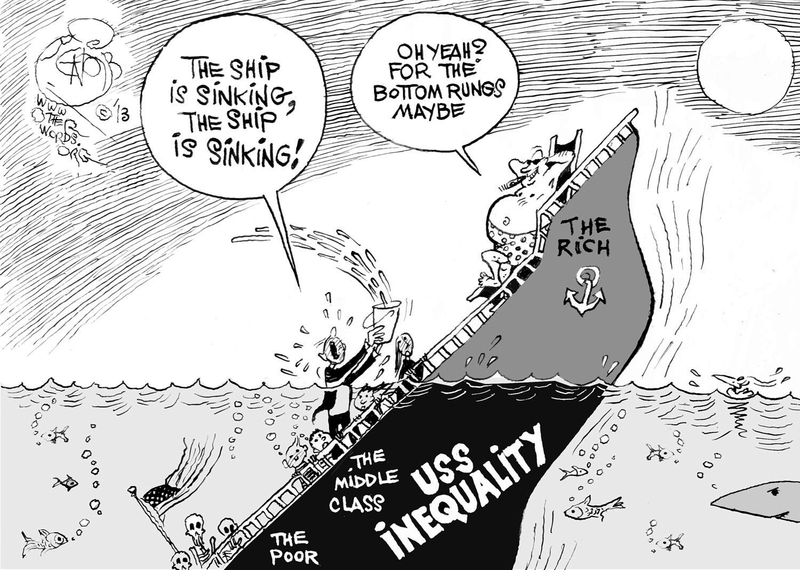 Housing and income are only two examples of many which show that regardless of the laws passed, the architects of inequality continue to find creative and arguably irrational ways to circumvent these laws. America’s long history of race and class hang-ups makes me think we have a strong chance of seeing a Civil Rights Act passed in 2064. 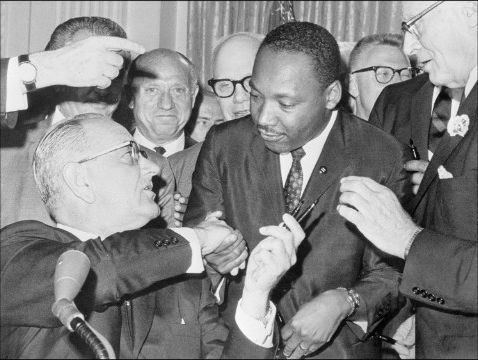 This entry was posted in Politics, Race and tagged 1964, 50th anniversary, civil rights act, class, inequality, Race. Bookmark the permalink.